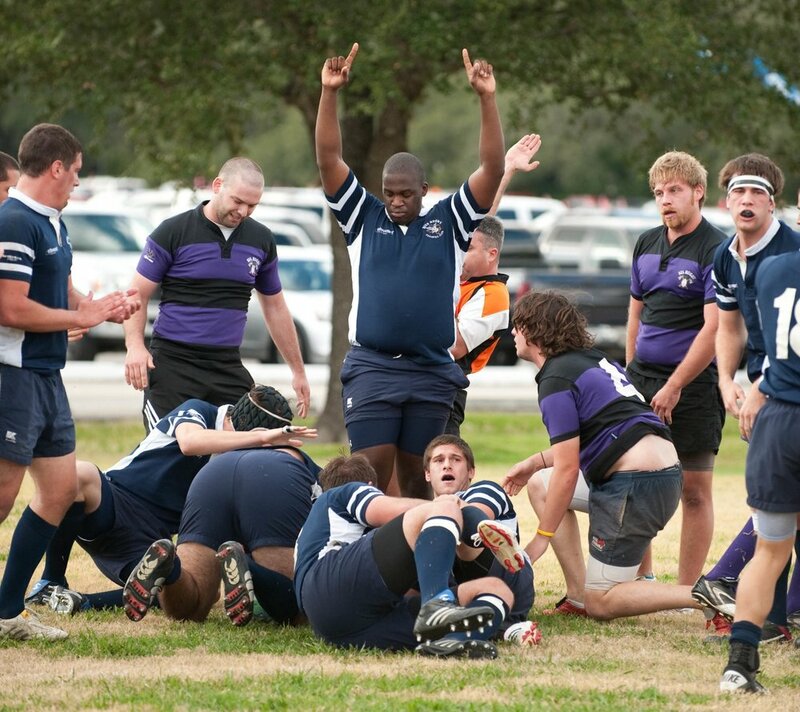 On November 3, 2018 Rice Rugby celebrated 50 years of existence. Above are some pictures through the years that were turned in. We will organize better at later time. Help keep us moving forward!